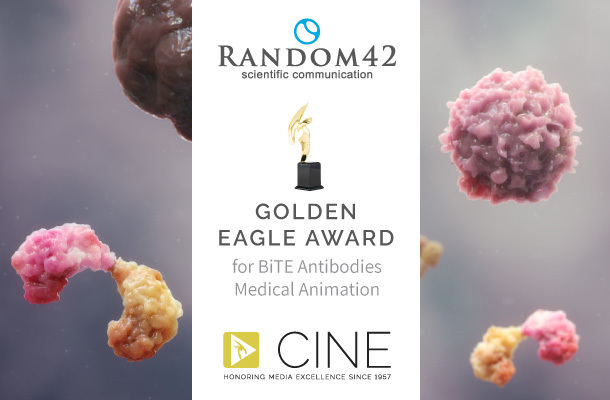 Medical animation specialists Random42 has been recognised for its work in scientific animation, picking up the prestigious Golden Eagle trophy at last week’s CINE awards. Now in its 61st year, the awards, known as the Council on International Non-Theatrical Events (CINE) celebrates creators of ‘exceptional’ media content. The annual event is open globally to emerging and established producers of film, TV and digital media, and this year Random42 entered its ‘short’, titled BiTE antibodies. The work, which was for US biopharma Amgen, told the story of the impact of BiTE antibodies on the engagement of T cells with cancer cells, and was directed by Random42’s chief executive and medical director Ben Ramsbottom. 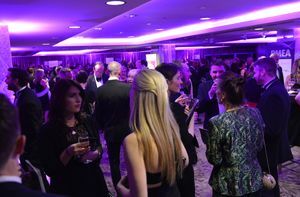 The film has also won three other awards this year; a bronze award at the Telly Awards, a silver trophy in the Creativity Awards and an Award of Excellence at the Communicator Awards. 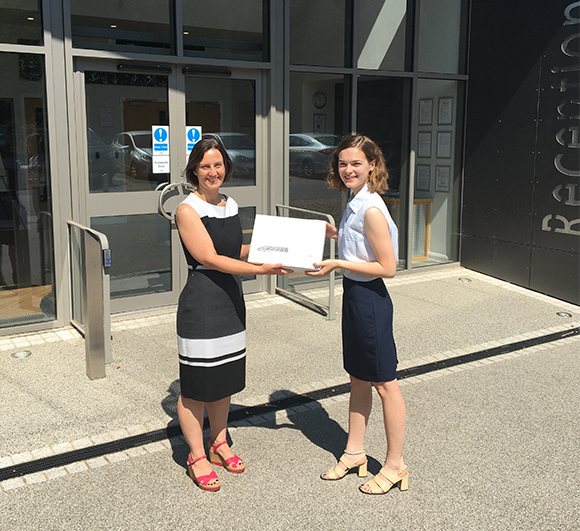 Emotive’s prize for Scientific Engagement was presented to Beaconsfield High School student Kristina Shaw following her commitment to science during her studies. 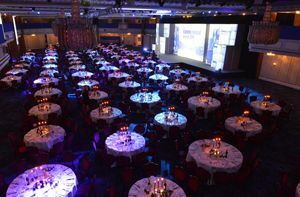 Now in its second year, the prize recognises a student that has excelled in science each year. The prize comes in a form of a bursary, which will be spent on technology, books and other materials needed to support the winner’s academic studies. 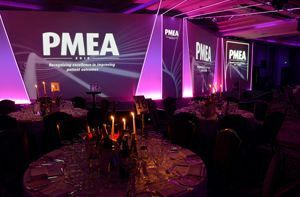 Dr Gill Boucher, medical director of Emotive, said: “Kristina was a worthy winner of the Prize this year. 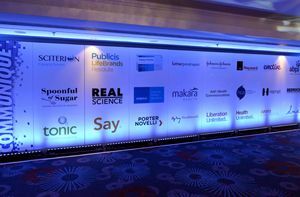 Healthcare communications agency Owen Health and public relations group FirstlightPR has unveiled the results of its Pharma Social Media Series, a report covering pharma’s UK Twitter ranking. The paper aimed to provide a Twitter activity snapshot of the 22 largest global pharmaceutical companies – measured by revenue – but of these, only 12 had a Twitter account at the time. Measured by various data, the agencies took into consideration five key metrics: verification, reach, tweeting frequency, engagement and influence. 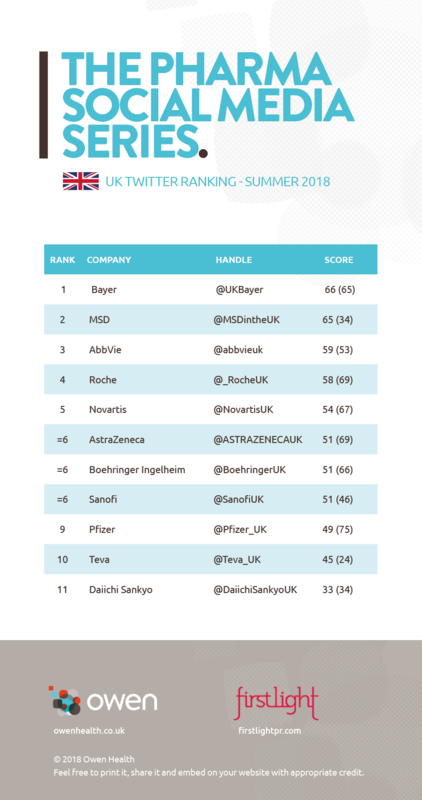 Ranked in overall first place based on an aggregated score was Bayer, which has both a big reach and was also fairly active during the time of measurement. The firm was closely followed by MSD and AbbVie, who took second and third place, respectively. Meanwhile Novartis seemed to be the most active on Twitter, while Pfizer claimed the top spot for being the most engaging with its followers. The report suggested that while it may be easy to build a large following on Twitter, it can become a burden to keep followers engaged partly due to industry regulations. 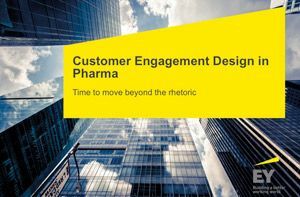 Among the recommendations the report makes to pharma companies is to gain a deeper understanding of followers and the broader social media community around your company's key therapeutic areas.